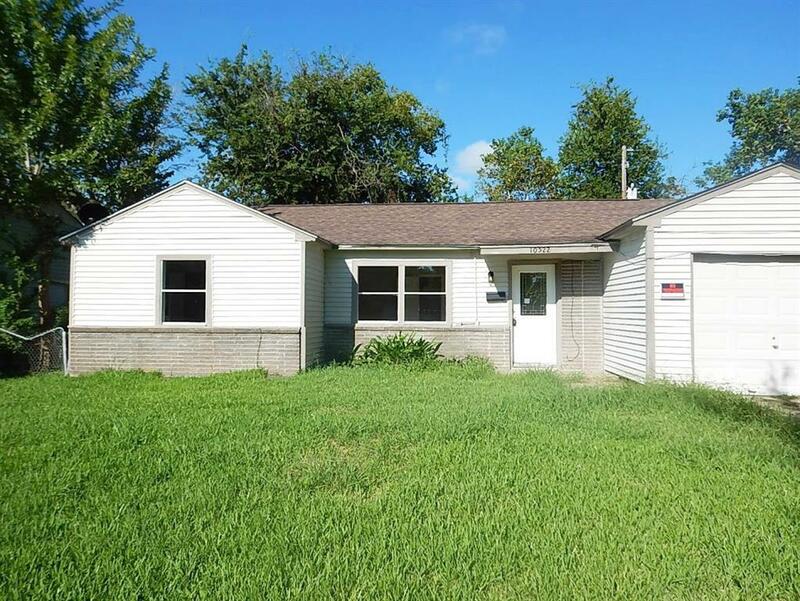 Cute 3 bedrooms and 1 bath home with an attached 1-car garage. 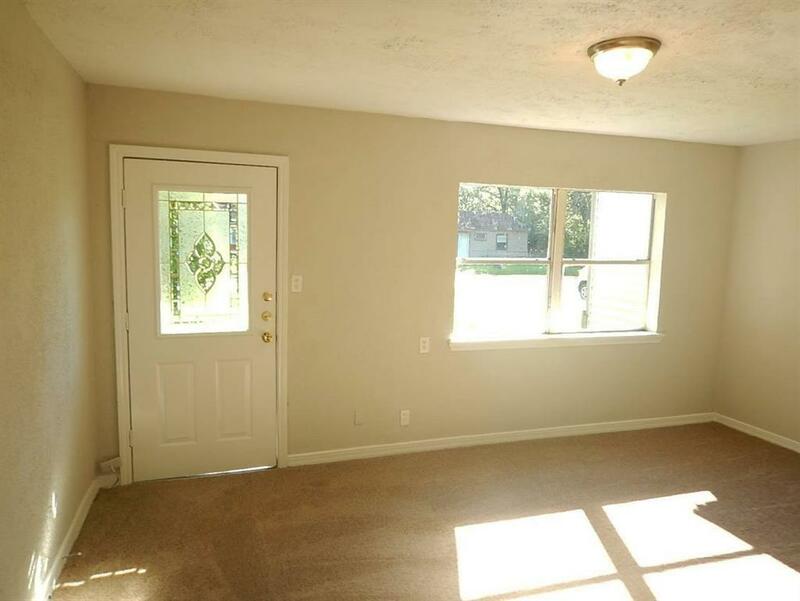 This home features new paint inside and out, a good size kitchen with newly painted cabinets and tile flooring that matches the living room and dining, a built-in bookshelf, new light fixtures, and new carpet! 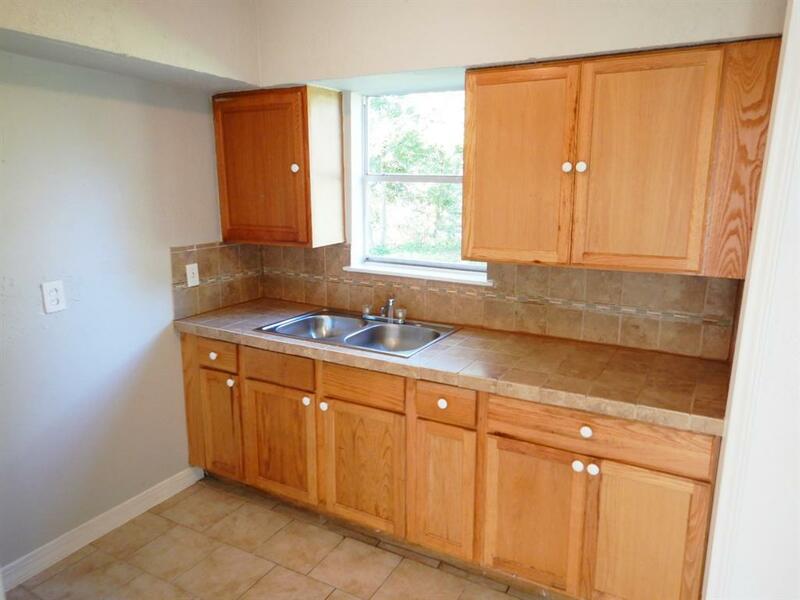 Located in South Houston with easy access to 288 and near Houston Sports Park. 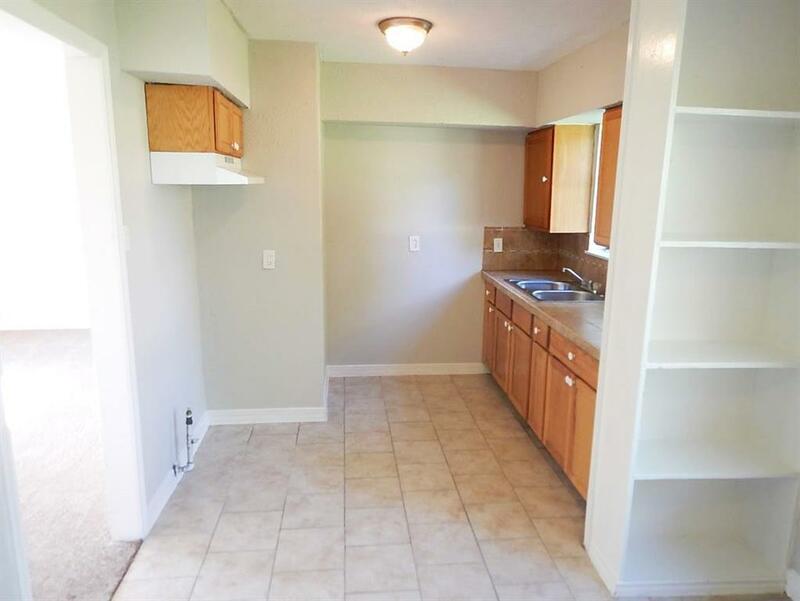 Give us a call today , we have more homes available!